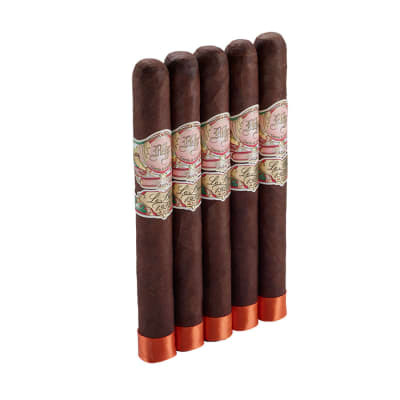 San Cristobal cigars are a a culmination of efforts by Ashton and the supreme blending talent of Cuban-born tobacco grandmaster Don José Pepin Garcia. Introduced in 2007, San Cristobal's all-Nicaraguan leaf blend includes a dark, oily wrapper and well-aged binder and longfiller tobaccos. Full-bodied yet smooth, San Cristobal delivers a profoundly complex flavor, including hints of chocolate, nuts, espresso, earth and cedar. 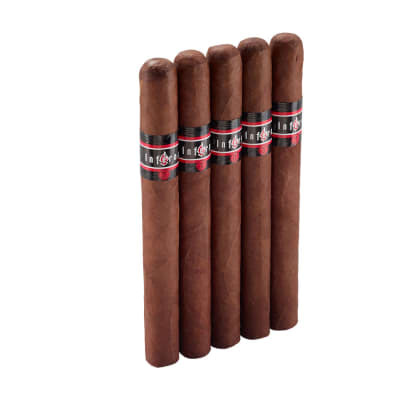 The cigars are expertly constructed with a Cuban-style triple cap. 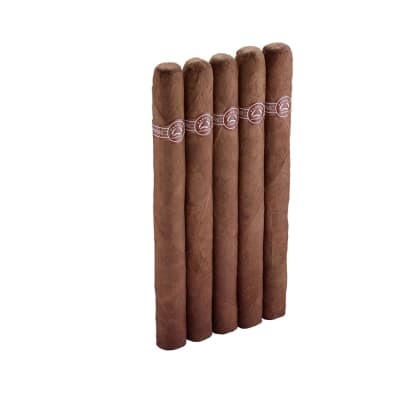 A well made cigar, it opens with nice espresso and earthy notes. 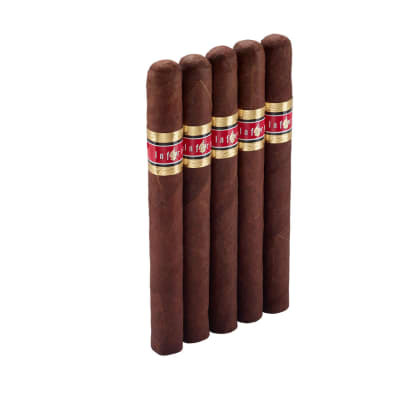 The peaked 'cuban' style cap cuts just enough to allow a great draw and for the strong tastes to come through.The first 'third' of this Churchill has subtle hints of dark chocolate through stronger tastes of espresso and nut.The second picks up more woody notes, keeping the espresso and chocolate and steps up slightly in intensity.The last 'third' has more cedar and nut but keeps the espresso, losing the chocolate. The most impressive part about this full-bodied smoke is the consistent draw and burn, allowing a long ash, and an even longer finish.This is certainly one of my favorite 45 minute to hour-long smokes. ?The price is well worth it, and the time spent, even more so.